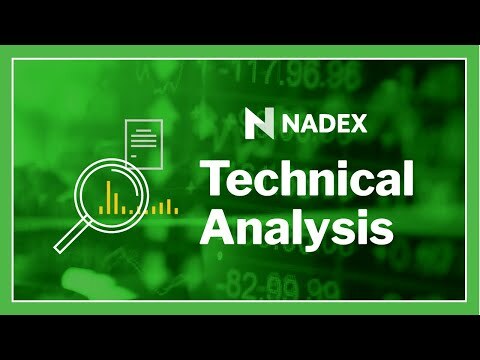 James Ramelli with AlphaShark Trading discusses a step by step breakdown of how a trader can use simple technical indicators like the Ichimoku Cloud to confirm entry signals across multiple time frames in forex markets. Focus will be on how to approach these setups using limited risk binary options strategies. • Step by step analysis plan for finding and confirming signals. • Overview of simple technical indicators traders can use to flag entries. • Trade management plans and techniques.